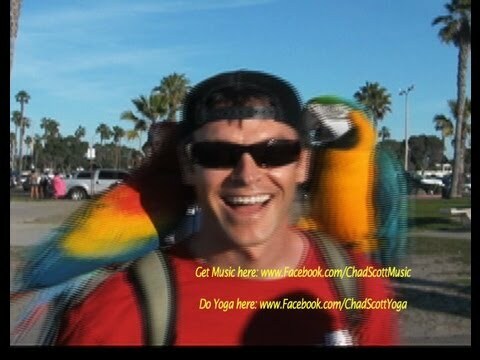 I teach with a fun approach that gets you up and running on your instrument and playing songs quickly. My lessons are completely tailored to each student depending on their goals. If you want to play songs I'll teach you the quickest way to learn how to play songs. If you want to be a great all around player I'll teach you how to play lead patterns, use theory for writing, play chords and how to play and write full songs.